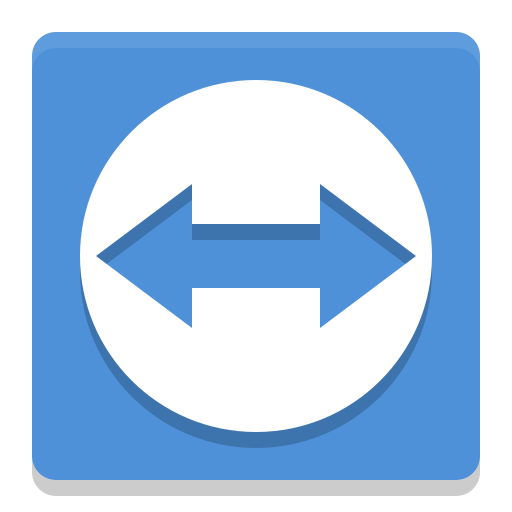 TeamViewer — Aperture Technologies, Inc. Here at Aperture Technology, we use Team Viewer to provide our services through the cloud and ensure a great technical support experience. Purchasing our services will prompt you to enter in your Team Viewer account email, so that we can add your contact for live messaging and incorporate instant feedback into the customer experience. Copyright © 2019 Aperture Technologies, Inc.